Do you have an Android™ phone or an iPhone? 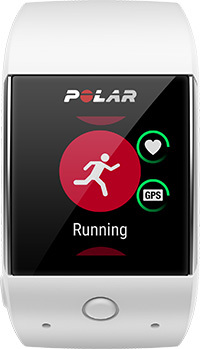 Polar M600 with Android Wear 2.0 plays nice with both. Access thousands of apps via Google Play store – right on your watch. Android Wear requires a phone running Android 4.3 or iOS 9. Supported features may vary between platforms. Visit g.co/wearcheck with your phone to see if it’s compatible.